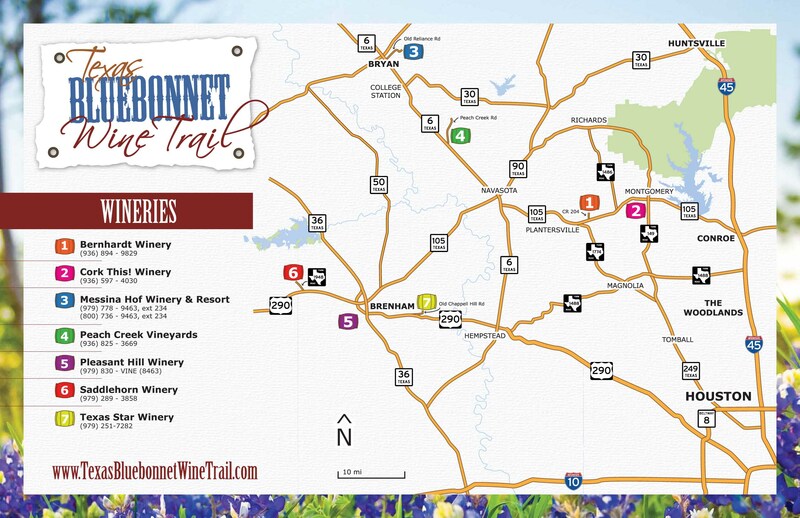 We are a member of the Texas Bluebonnet Wine Trail. There are 7 wineries on our trail. We have 5 trail events during the year. Check out the website for details of the wine trail and upcoming trail events.